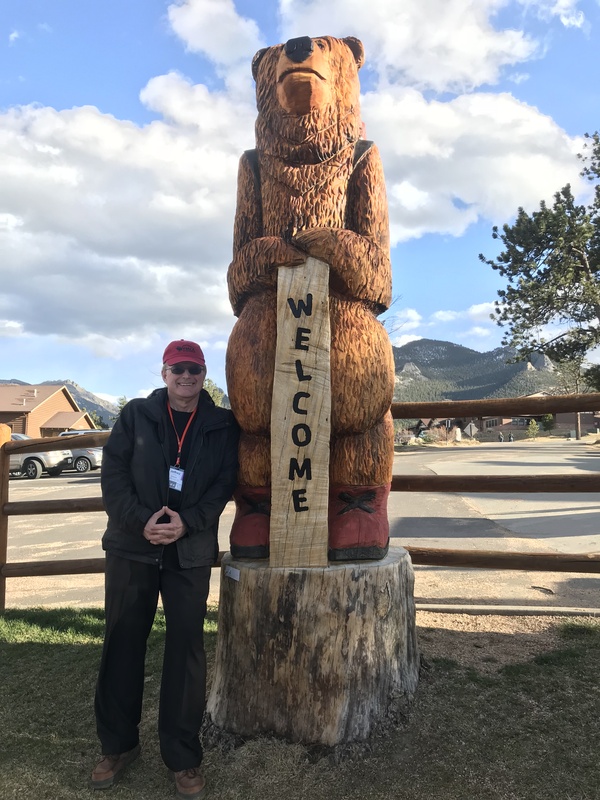 Jeff and I had a wonderful trip to Estes Park, Colorado to the WHWC Conference (Wesleyan Holiness Clergy Women’s Conference) at the YMCA. The YMCA’s resort was beautiful. It is an ideal family vacation spot with horseback riding, miniature golf, roller skating, and hiking. 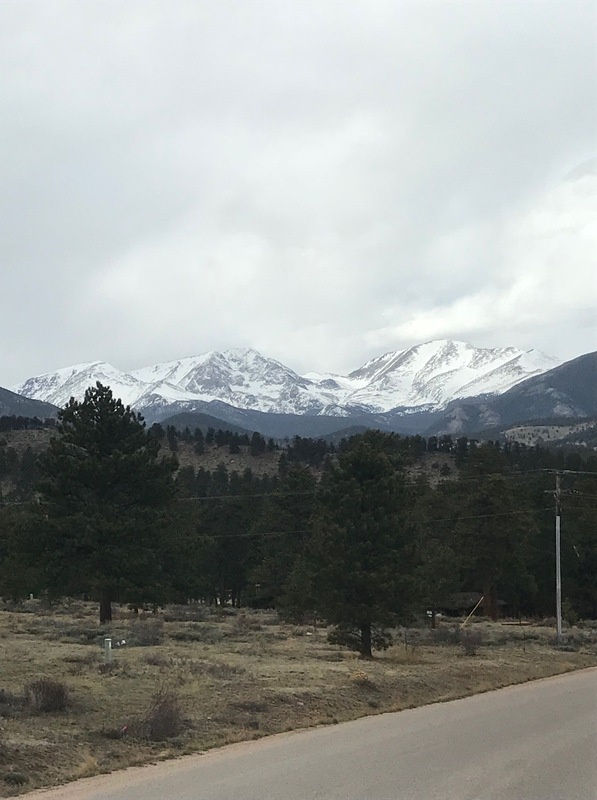 However, since the weather was still a bit nippy and windy, we primarily just stayed inside and enjoyed the lodge’s beautiful outside views. 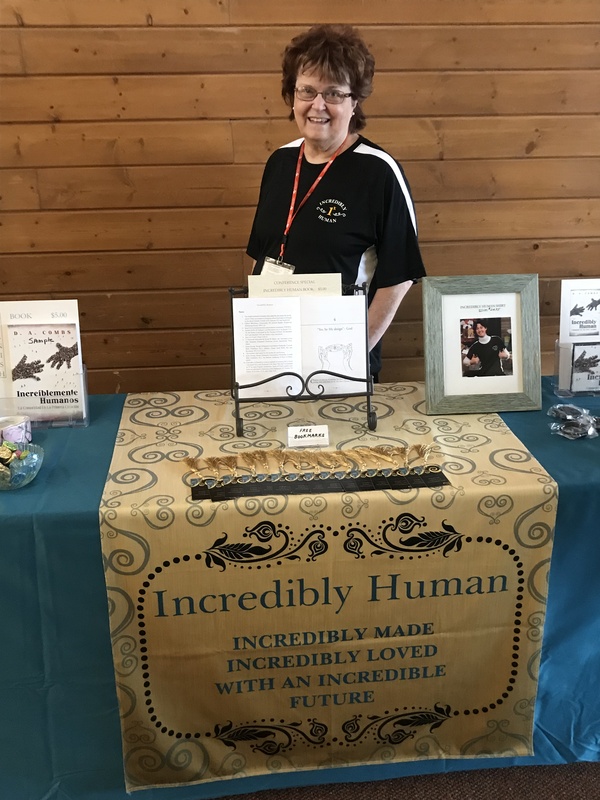 Our book table was placed at the backside entrance to the auditorium – where there was very little traffic – however, we were still able to make several wonderful connections. It was our first promotion at a conference and we learned a lot. 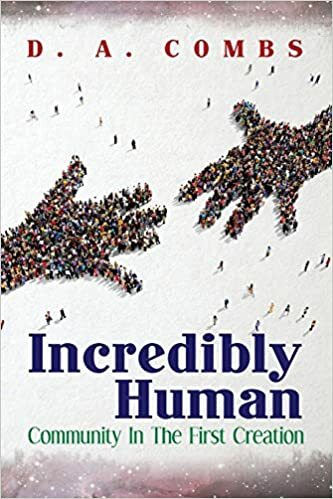 Incredibly Human: Community Through the Fallen Creation will be released in 2019. Kindle version is free from April 26-April 30! Incredibly made, Incredibly loved, with an Incredible future!